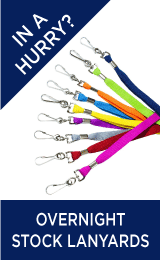 The cord lanyard is available in 4 standard material colours, or on special request we can pantone match to any one of 900 colours. They are very soft to the touch. 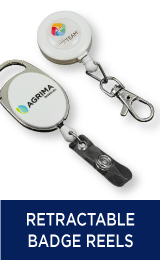 The tubular polyester material gives these lanyards an edgeless design, which adds to the comfort of wearing them. The standard length of the bootlace lanyards is 900mm, but they can be cut into any given length upon your special request. You can choose to have them cut into either 6mm, 10mm, or 15mm in width. 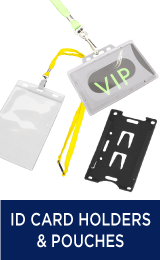 All of our lanyards can be customized with your company name, business name, event, logo, brand, and/or phone number. 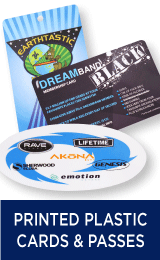 We use pantone colour matching when printing your company name or logo (etc.) on them, and there are multiple colours for you to choose from. Some of the additional features that we offer with our bootlace lanyards include various different fittings. Such as the dog clip fitting, the crocodile clip, the split ring clip, and more. We also offer fittings that are slightly more unique, like the whistle fitting, the safety clip fittings, a phone/ camera holder fitting, and more. 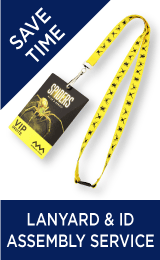 5 Day Rush: Please note that the lanyards included with the 5-day rush option are only available with a 1 colour print. When choosing the 5-day rush option, you are limited to an in stock lanyard material colour with standard fittings only. Additionally, there may be no pantone matching available.